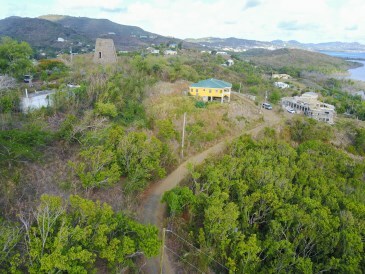 New Listing LotsAcres St Croix Boetzberg EA. 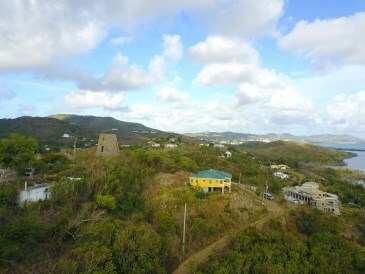 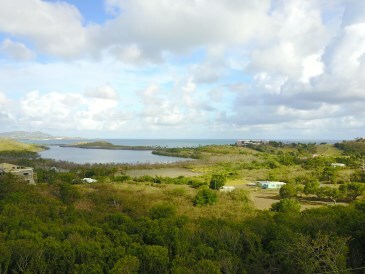 Estate-sized lot in an Ideal location just east of Christiansted town, with gorgeous views both north and west over the Buccaneer and Altoona Lagoon, including a Buck Island view. 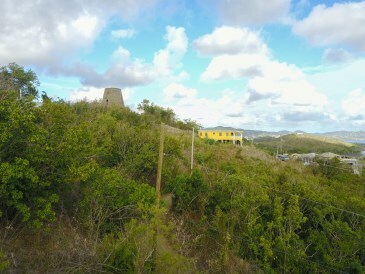 Also a beautiful view of a historic sugar mill on the plot adjacent to the lot. 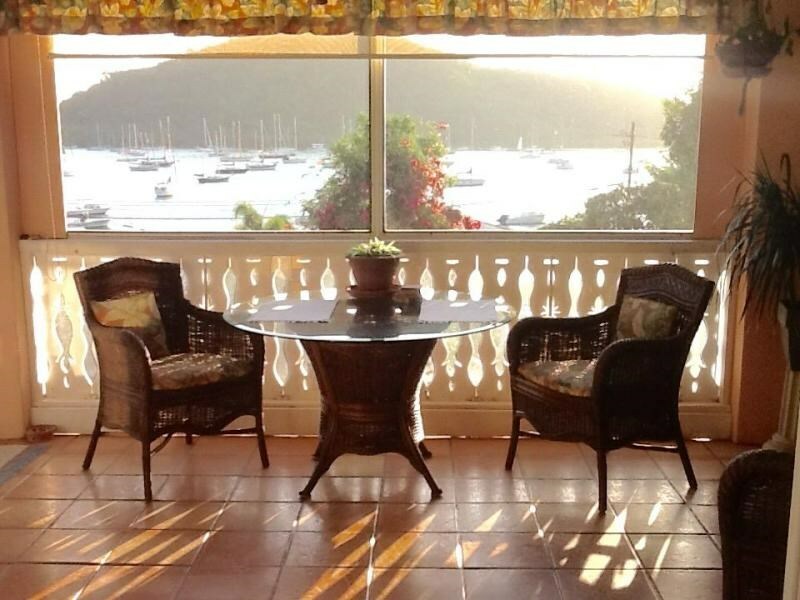 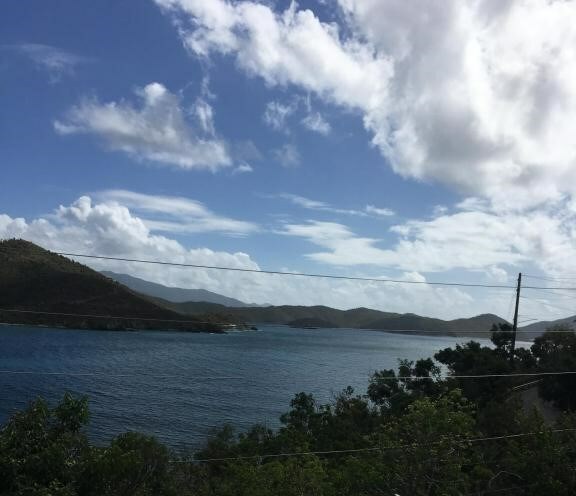 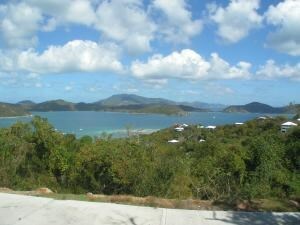 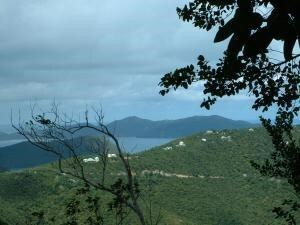 Perfect lot for your island home!